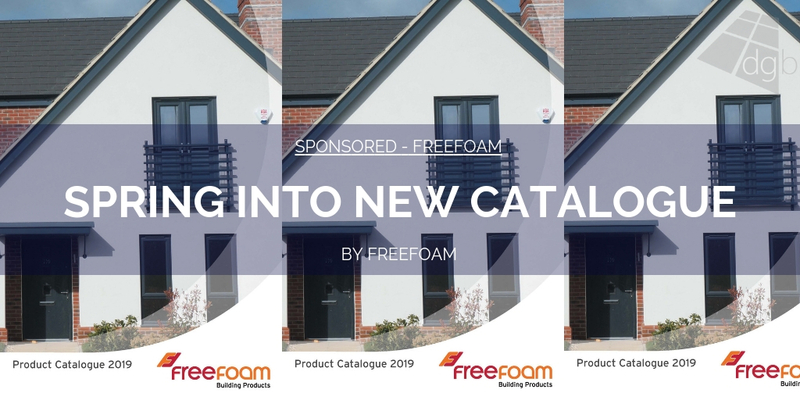 Freefoam is a leading PVC-U and PVC-UE cellular foam building products with a wide range of fascias, soffits, rainwater systems, external cladding and interior decorative panelling. 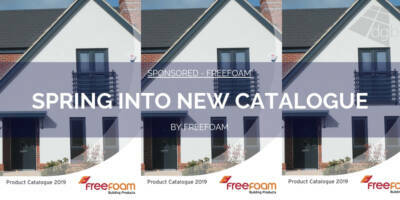 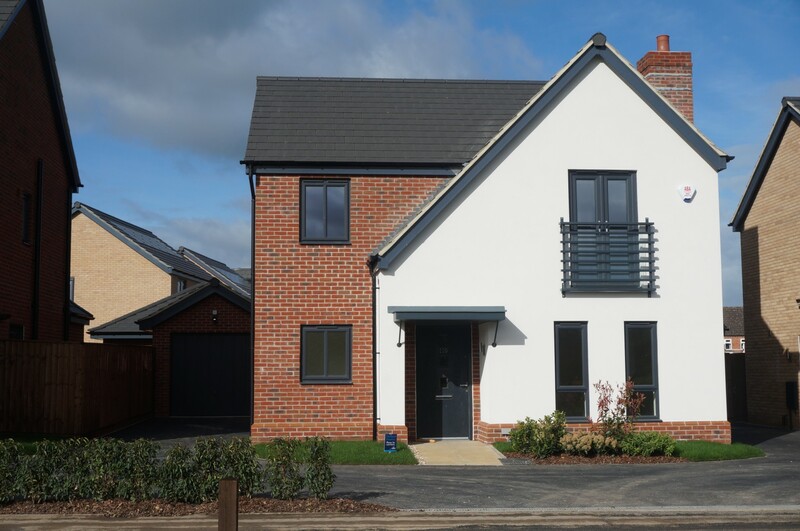 Freefoam has a major presence in the UK, Ireland and Northern Europe.. Our PVC roofline products offer house builders, local authorities, developers and installers a high-quality, low-maintenance alternative to conventional timber fascia and soffit, backed by industry-leading lifetime guarantees. 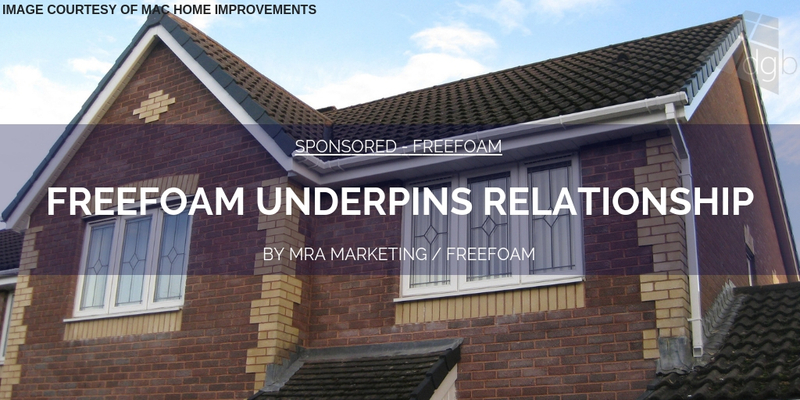 Freefoam products are durable and versatile and come in a large range of colours and designs to add style and definition to residential and commercial buildings. Freefoam’s unbeatable 50-year Lifetime Extended Guarantee is available to Freefoam Registered Installers on white roofline products. 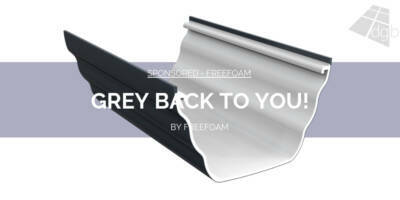 This is in addition to a 20-year Lifetime Guarantee as standard on white roofline. 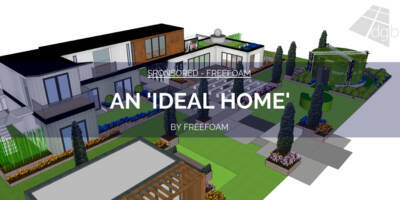 White cladding, coloured products and Freefoam’s Woodgrain range also come with a 10-year guarantee as standard. 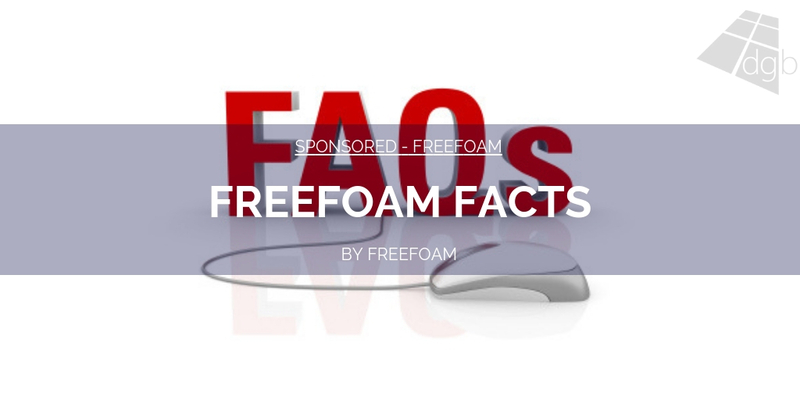 Freefoam is No 1 for colour and for #HelpingCustomersGrow with the most innovative products, wide colour range, lifetime guarantees and comprehensive marketing support. 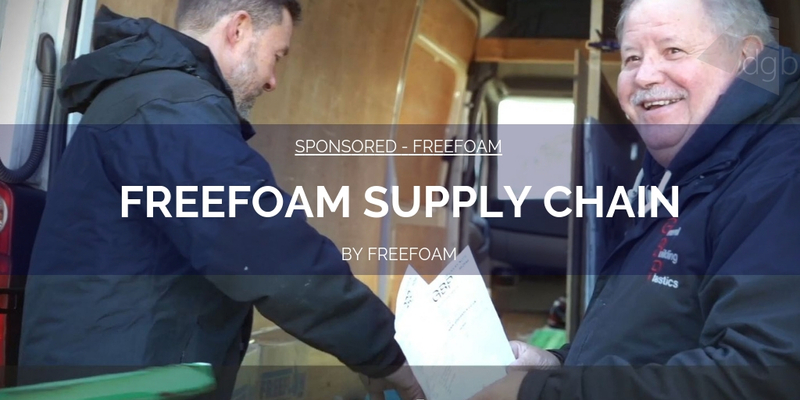 We offer outstanding service and are committed to working with independent stockists to help them build their business.